Ladakh ‘the land of Lama’ as its known has always attracted tourist/traveler/biker from across the globe in last many years. Leh (Ladakh) was known in the past by different names. It was called Maryul or low land by some Kha- chumpa by others. The area which is largely been cut down from rest of India for 6-8 months during winters lies in the northern province in the state of Kashmir. 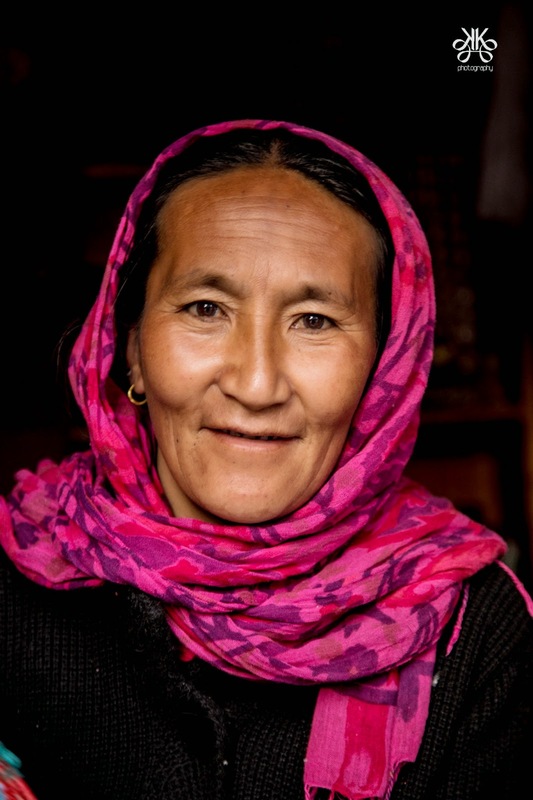 The ancient inhabitants of Ladakh were Dards, an Indo- Aryan race. 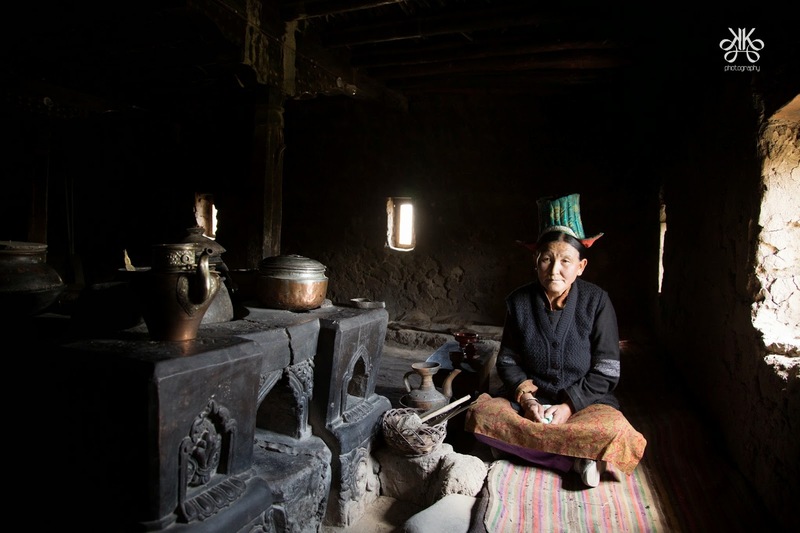 Immigrants of Tibet, Skardo and nearby parts like Purang, Guge settled in Ladakh, whose racial characters and cultures were in consonance with early settlers. Buddhism traveled from central India to Tibet via Ladakh leaving its imprint in Ladakh. 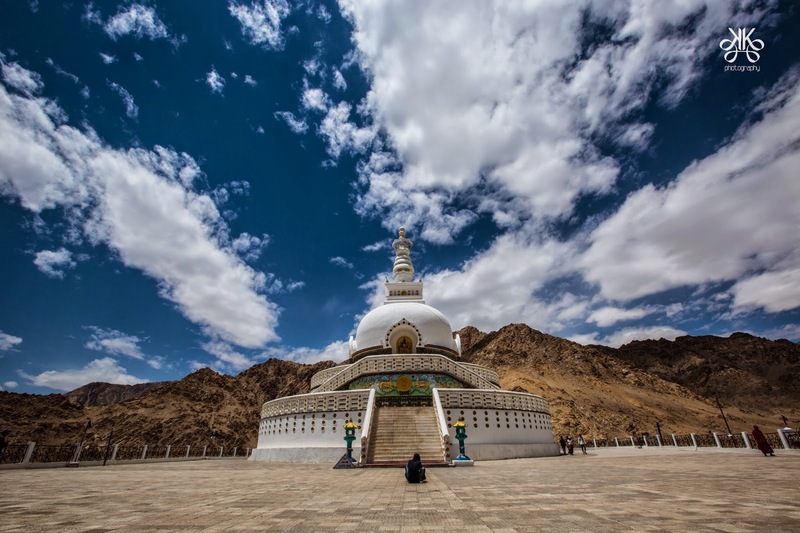 District Leh is situated roughly between 32 to 36 degree north latitude and 75 to 80 degree East longitude and altitude ranging from 2300 mtrs to 5000 mtrs above sea level. District Leh with an area of 45100 Sqs Kms makes it 2ndlargest district in the country after Kutch (Gujrat) with an area 45652 Sqs Kms in terms of area. The district is bounded by Pakistan occupied Kashmir in the west and china in the north and eastern part and Lahul Spiti of Himachal Pardesh in the south east. It is at a distance of 434 Kms from State capital (Summer) Srinager and 474 Kms from Manali(HP). Topographically, the whole of the district is mountainous with three parallel ranges of the Himalayas, the Zanskar, the Ladakh and the Karakoram. Between these ranges, the Shayok, Indus and Zanskar rivers flow and most of the population lives in valleys of these rivers. 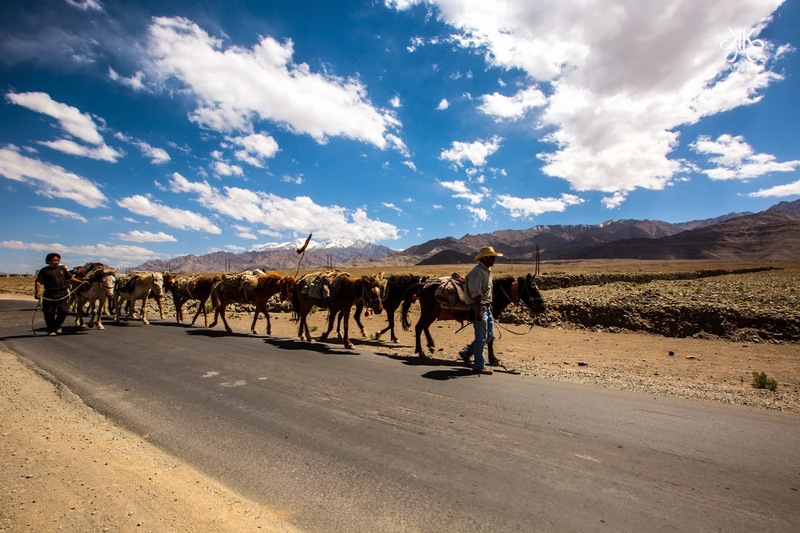 Often been referred as land of moon; ladakh is a photographer paradise right from the time anyone enters ladakh from the 2 accessible road routes. 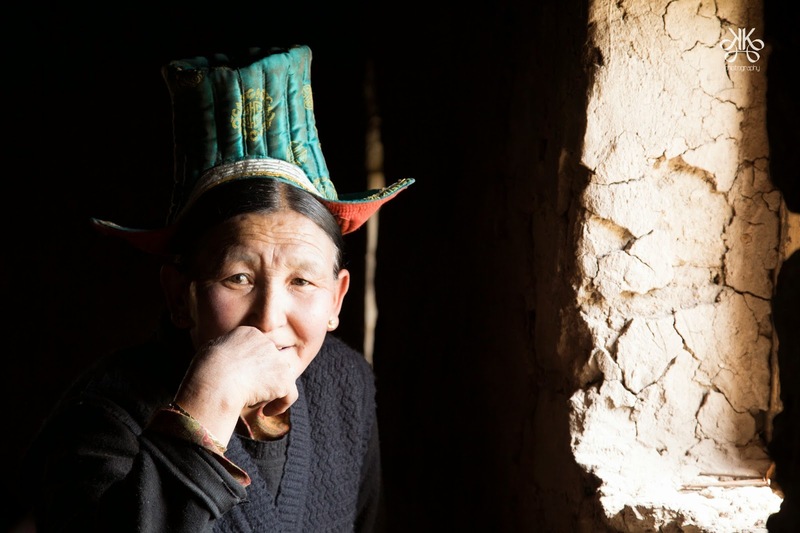 Ladakh is called the Hermit Kingdom due to its remoteness and in accessibility. 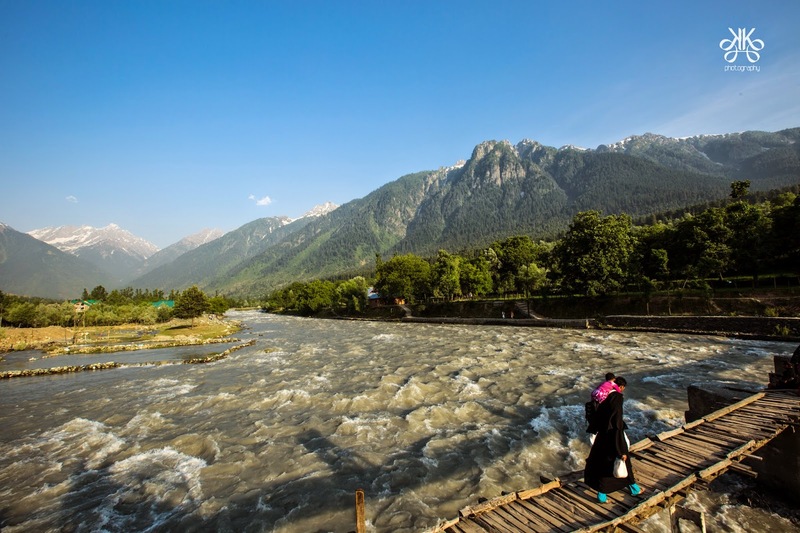 The region is primarily connected to the main land through two roads namely Leh-Srinagar national highway NH1D and Leh-Manali road. These two roads remains open only during summer months and during the winter it remains closed for more than 7 months due to closure of the passes (Zojila, Rotang Pass, Baralacha, Changla) . Leh District is connected to the Block Headquarter by roads, through a network of roads. Bus services and other means of communication is very poor. Border roads organization maintains most of the highway connecting the block head quarter and PWD maintains a road length of 1060 Kms. As some of the roads to the block head quarter passes through the world highest motorable roads, it is frequently closed due to the avalanches and snowfall in the passes. Durbuk block and Nubra Block remains closed in winter months due to closure of Khardongla and the Changla Pass. 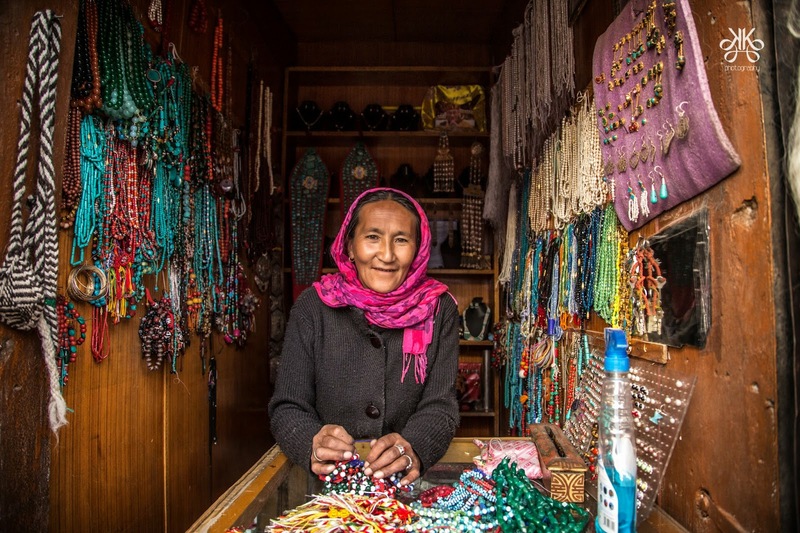 For photographer; visiting ladakh any time of the year gives a different flavor of frames every time. The land offer clicks ranging from landscape, monasteries, people; plus it solely depends on the artist creativity to capture the frames. The beauty of the region is captured during various time of the year; winter (Oct-April) is usually full of snow peaked mountains around Leh city where as spring brings a different shades in the leh town; a summers which stretches from good part of May till July gives a different whitish tone to the frames. The land of ladakh is full of landscape picture, when we say ‘full off’ – it’s in true literal sense. The highway journey post Jammu started with the Kashmir mountain range till Sonmarg. While the journey can be tiresome for tourist; for bikers/traveler it’s a blessing. Post Sonmarg; the difficult terrain of Zozilla pass starts till the rider reaches the peak for Zozilla at 11500+ Ft above sea level. The highway is solely been managed by BRO(Border Road Organization) but given the tough terrain; the entire onus of hard work goes to Jawans of BRO. The Zozilla pass is at an impeccable height of 11500+ ft and at times it’s a vertical recline of 60-70 degree making this as one of the most dangerous road to travel. Post Zozilla pass; the landscape improves a lot and it’s at this juncture the real photographer in your comes out with unmatchable landscape frames. A ride till Drass town in Kargil sector does gives good landscape frames and you are a blessed traveler if it’s sunny weather. A must visit is also at Kargil war memorial which will definitely fill you with joy, tear, happiness. The sheer view of majestic tiger hill, three pimple, rhino horn top, Batra top, tololing top gives a shiver down the spine. This place does offer lot of frames but honestly, there are some places which just requires silence to be absorbed. Such is the feeling one would get while visit Kargil war memorials. A trip for onwards journey is just breathtaking; offer impeccable view to ladakh landscape. This is where the actual journey starts; it takes some time for traveler to absorb the surroundings before taking the pictures. Every half a kilometers offer a different terrain; a different texture of mountains. An onward journey to Leh town is quite mesmerizing with key features such as pathar sahib, magnetic hills etc. 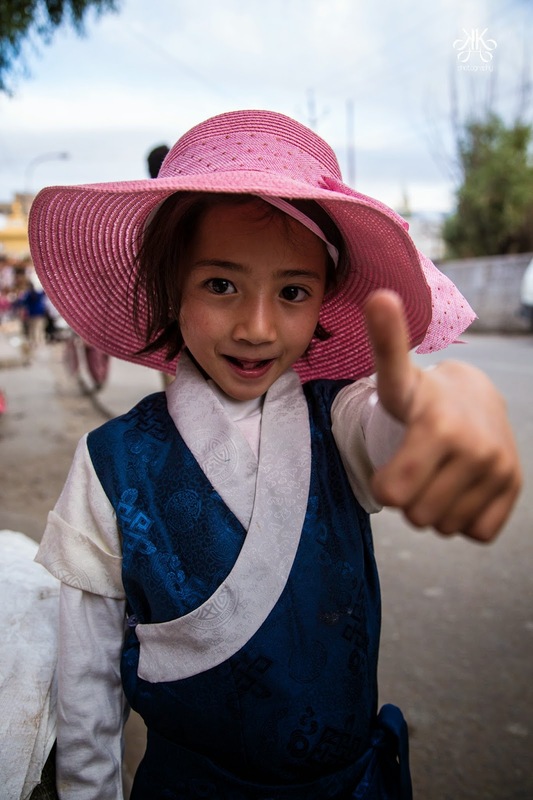 Leh town offer another flavor of photography – a heaven of photographer who are interested in portraits, monastery. The District is famous for its rich cultural heritage and Honesty. 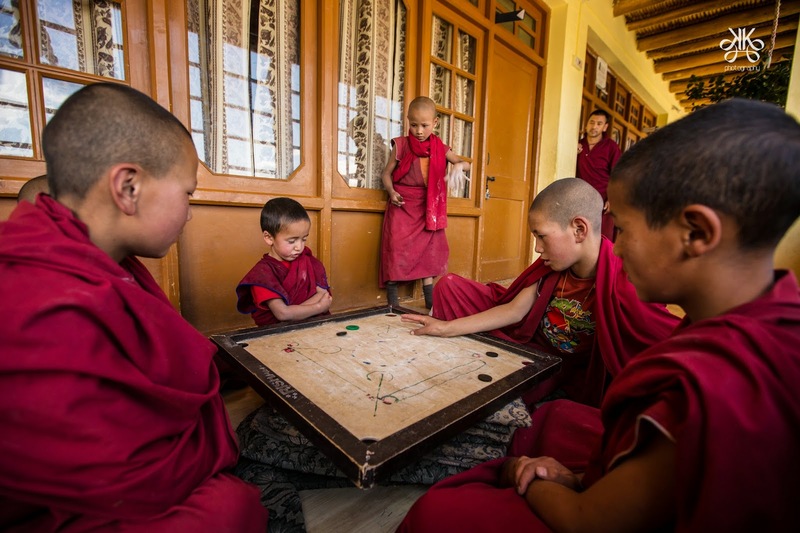 It is popularly known as land of monks and monasteries. People of all the communities live here with complete harmony, free from any prejudice. 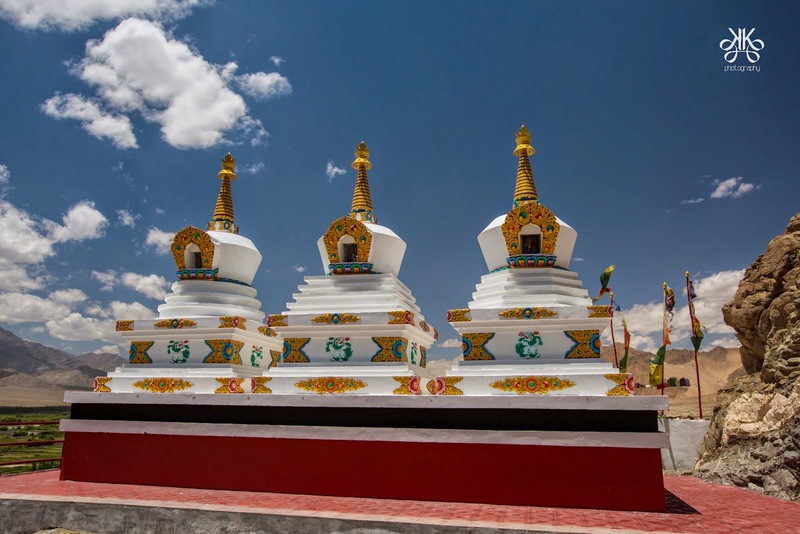 Leh town is spread by multiple monasteries including Shanti stupa, Thiksey monastery; these monastery offer a great insight into the way ladakhi culture and its continuous preservence over last many centuries. 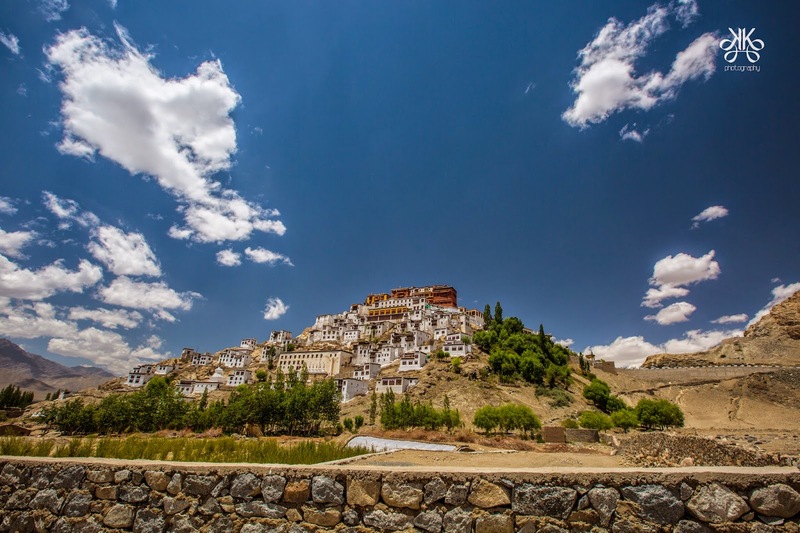 Hemis, Alchi, Lamayuru, Shey and are some of the most popular monasteries of Ladakh which attract both domestic as well as foreign tourist. Pangong lake(Half in China) and world highest motorable road Khardongla (18350 fts) is main attraction for domestic tourist. 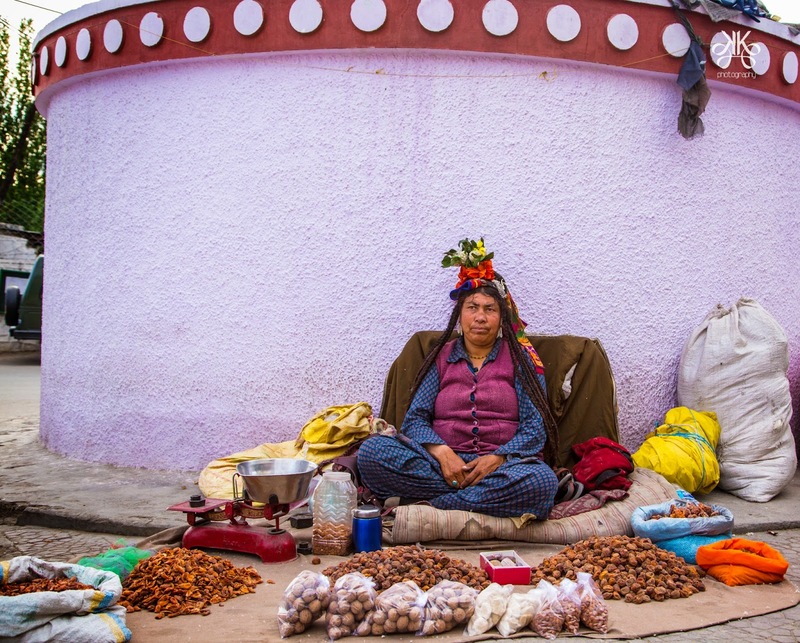 Leh town also have some of the very old markets in the region named as Moti Bazar which again gives any photographer a read subject in portraits. 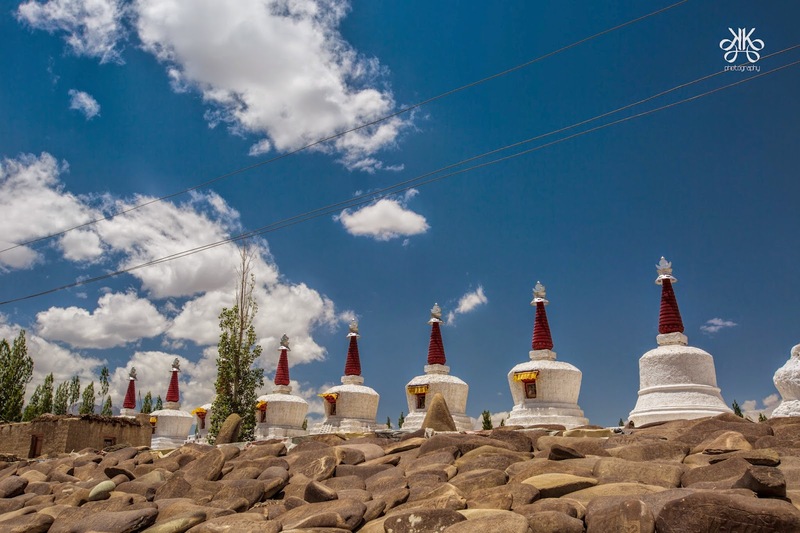 Ladakh lies on the rain shadow side of the Himalayan, where dry monsoon winds reaches Leh after being robbed of its moisture in plains and the Himalayas mountain the district combines the condition of both arctic and desert climate. Therefore Ladakh is often called “COLD DESERT”. Ladakh region have many water bodies/lakes which are also called as “Tso” in local language. Popular among the lot is Pangkong Tso which got famous after ‘3 idiot’ movie shooting. 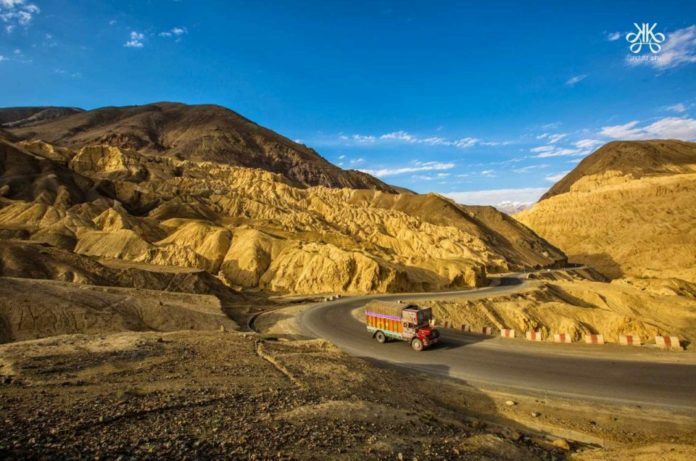 A journey of 6-7hrs from leh town bring you to beautiful landscape of Pangkong tso; this road journey is from treacherous mountain which passes Changla pass at 17500+ feet and is considered to be one of the toughest biker treks. Pangkong tso offer all available texture and color of blue color water which a human eye can think off. Needless to say it’s a photographer paradise and if you are keen admirer of time lapse beauty then this place is the place to be in. 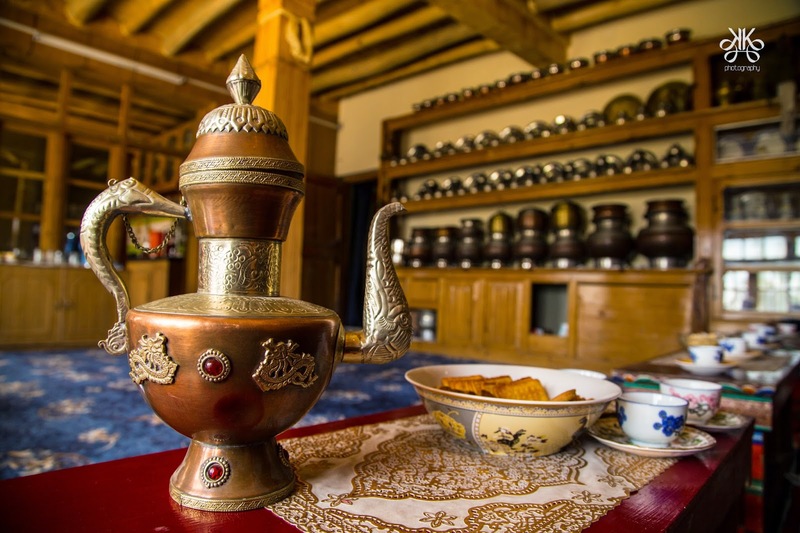 Overall ladakh as a region is an experience to live in; once you visit there you tend to come back and it’s not only for travel or exploring new place. Ladakh as a destination is a blessing for photographer around the world, it attracts you into its soul.